Kindle devices come with a standard charger, which takes hours and hours to charge. And it feels forever especially when you need it charged quick enough. Good news – Amazon has a add-on product, which can be used to charge your Kindle in minutes. 9W, 1.8A adapter charges Kindle Fire HD 8.9″ in under 5 hours, Kindle Fire HD 7″ in under 4 hours, and Kindle Fire in under 3 hours. 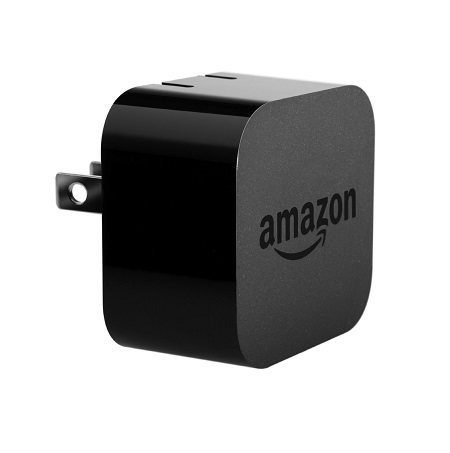 Amazon has a special offer going on where you get a $5 discount on the Amazon Kindle Fire 5ft Micro USB Cable, when you purchase it with the Kindle PowerFast Charger.